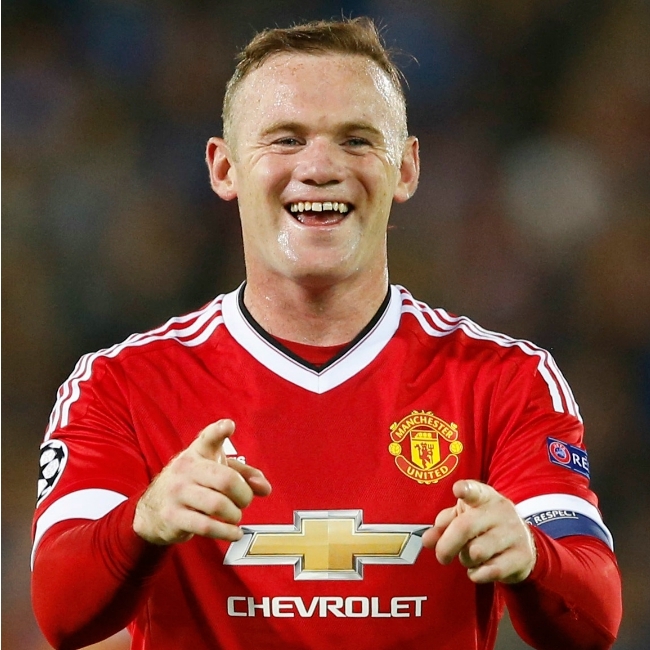 Arguably the most successful striker of England, Wayne Rooney is known to be one of the strongest in the pitch. In the modern day football, most of the games are won using tactics and you don’t get to see the physicality in the game anymore as you could enjoy in matches of the pre 1990 era. But with players like Wayne Rooney in the game, you’re sure to see him pushing aside defenders and get the better of players in a physical situation. He comes at the 4th spot in our countdown.